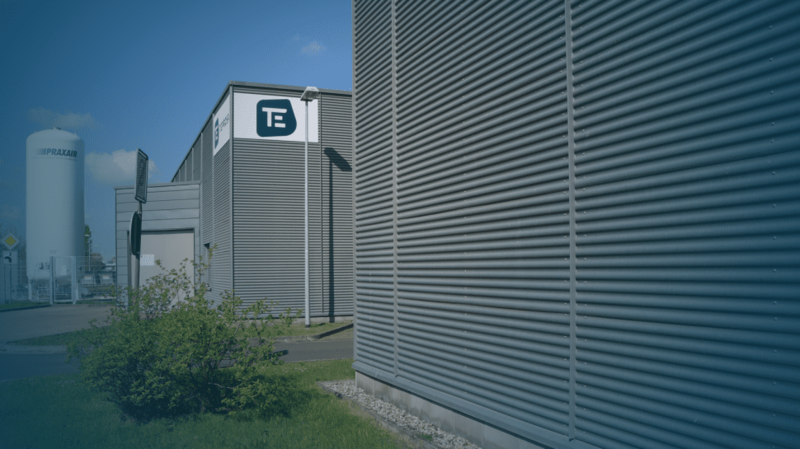 TEPROSA is a medium-sized technology company that operates in the fields of 3D-MID, testing and inspection of electromechanical assemblies, as well as laser micro machining. In addition to our service business, we are a capable partner for the development and production of intelligent electronic systems, while our work distinguishes itself by our comprehensive expertise on interfaces. 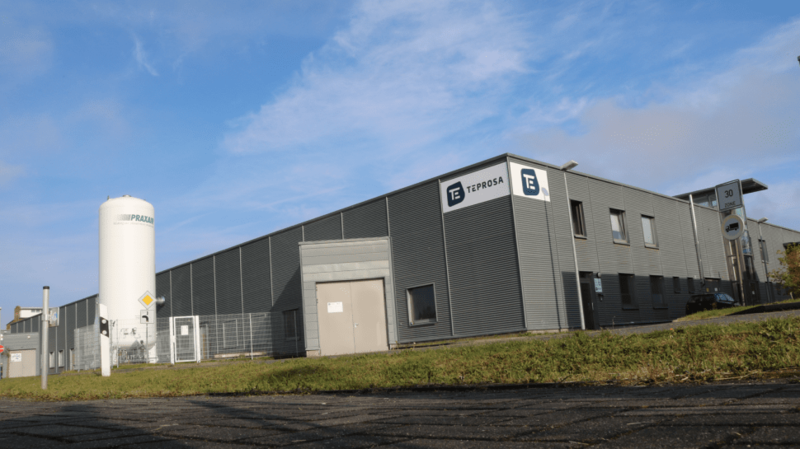 TEPROSA GmbH was founded in 2009 as a high-tech spin off from the Otto-von-Guericke-University Magdeburg. 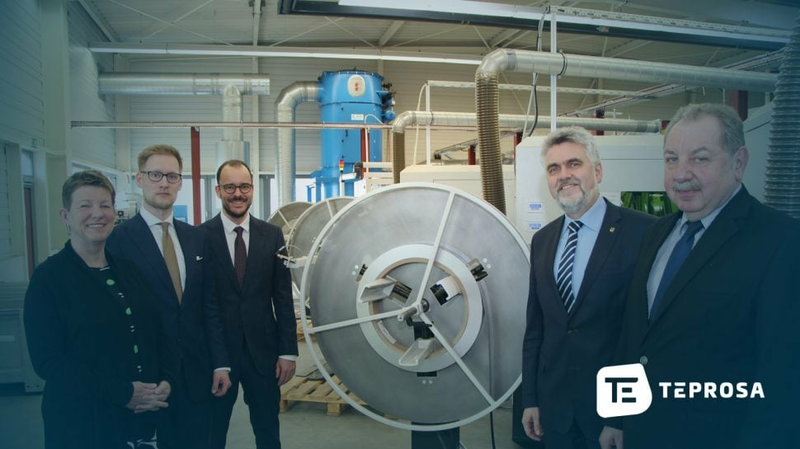 The origin of the success story was the InnoProfile project TEPROSA, a TEchnology platform for the PRoduct miniaturization in Saxony-Anhalt. The aim of the project was building a platform for regional SME (small and medium-sized enterprises), as well as developing and supporting new processes in the field of packaging microsystem technology and injection molding for MID (molded interconnect devices). We put great emphasis on cooperative interactions and ensuring our work’s quality. Responsibility, reliability, and loyalty towards our customers and partners characterize our corporate culture and belong to our core values. We work with a quality management system according to DIN EN ISO 9001: 2015. Here you will find our current certificate. It goes without saying that you have high expectations on us. Hence, we intensively discuss your requirements and the designated application in advance of the manufacturing process. By meeting the high demands of our customers, we generate a significant competitive advantage. Transparency and sincerity are the key elements for our sustainable success and an integral part of our corporate philosophy. In order to create a long-term cooperation, we put great emphasis on trust, open communication, and high quality processes. From the development to the optimization to serial production – we always engage in an intensive dialogue with our customers and specifically, address their needs. With great enthusiasm and ambition, we generate individual customized solutions. Our broad range of innovative products and services make a substantial contribution to improve your competitive ability. Continuous development of our processes is the foundation of our work and the key for the innovative product and service portfolio of our company. 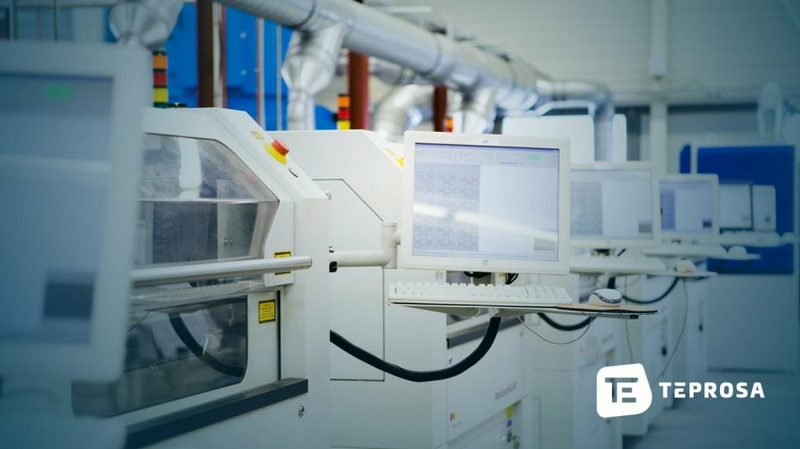 Due to our extensive knowledge on the manufacturing interaction, we are able to create customized solutions to meet the individual needs of our customers. In order to meet the high demands of our customers, we have established a quality management system according to DIN EN ISO 9001. 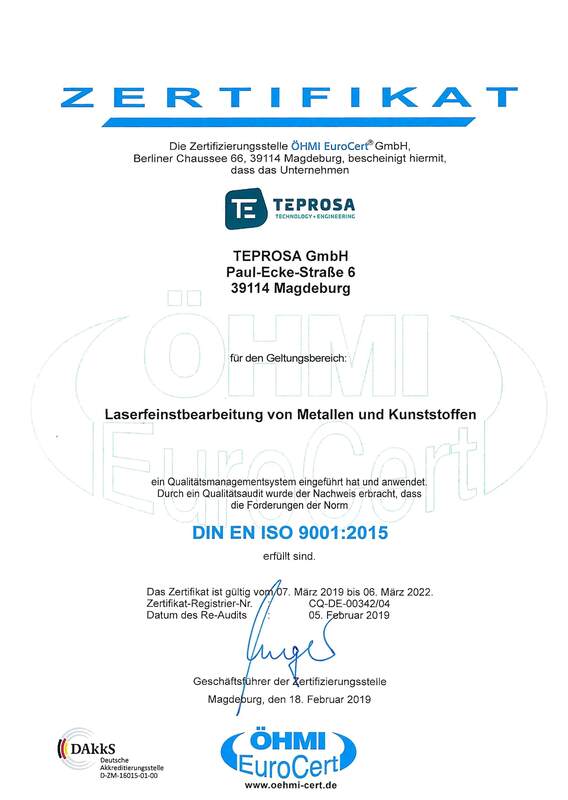 Since 2015, TEPROSA is one of three German companies that have been certified as an “Authorized LDS Manufacturer” in the field of 3D-MID. As a member of the 3-D MID e.V. 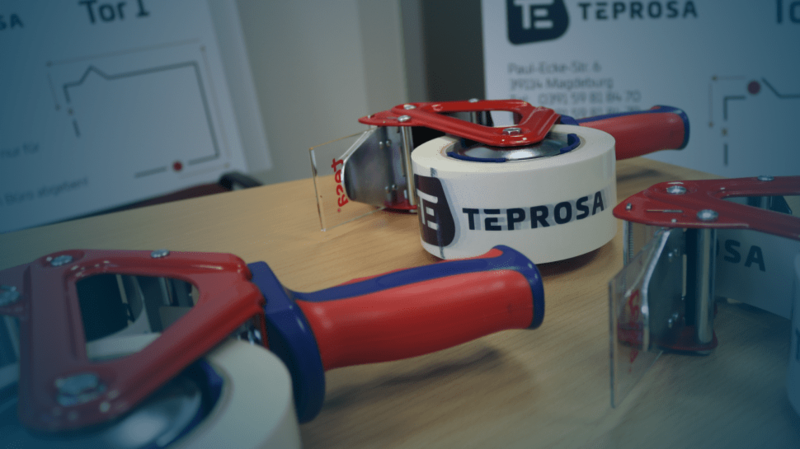 TEPROSA supports the ongoing development of the 3D-MID-Technology. We always strive for customer satisfaction, as it is crucial for the company’s success and an excellent reference for future cooperations. Hence, we are glad about our successful business relations.